Make your own soap or nail polish with gold flakes additive ingredients. 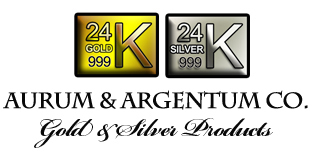 Aurum & Argentum Company can supply gold flakes or gold powder for your venture. Minimum orders are accepted, simply contact us for price and shipping. 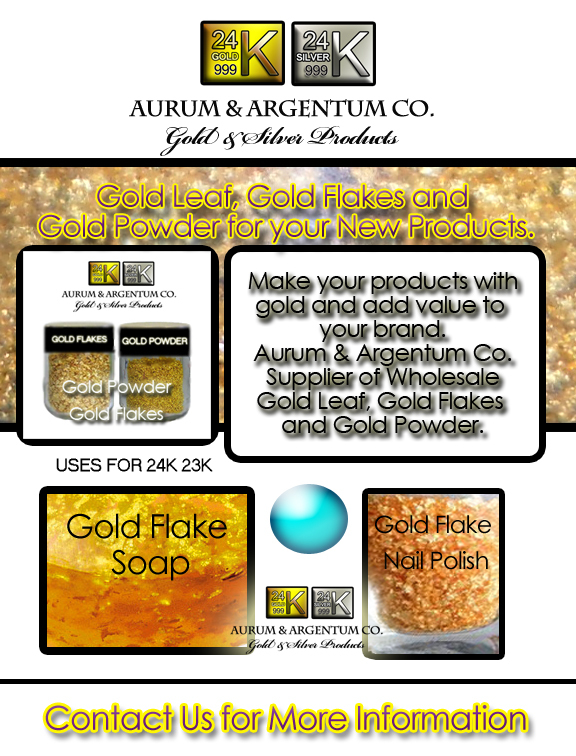 Imagine having your very own gold flake soap or gold flake nail polish company. Adding gold flakes to your product will enhance your brands appeal. We sell gold flakes as goods or raw material. You can make endless products, see our examples of what gold leaf, gold flakes and gold powder are used for in the current marketplace. Please, let us know of any other products that can be made with gold.